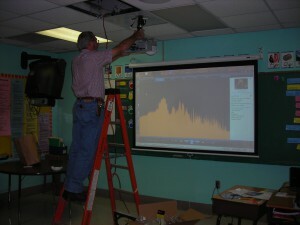 New audio/visual equipment in classrooms provide accelerated learning environments. Innovative technology presents students with more opportunities to learn in a way that is specific to their abilities. 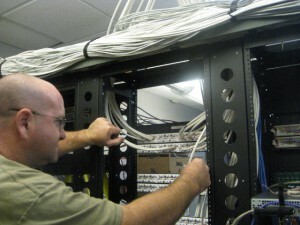 NDEC has a Promethean Certified technician on staff. 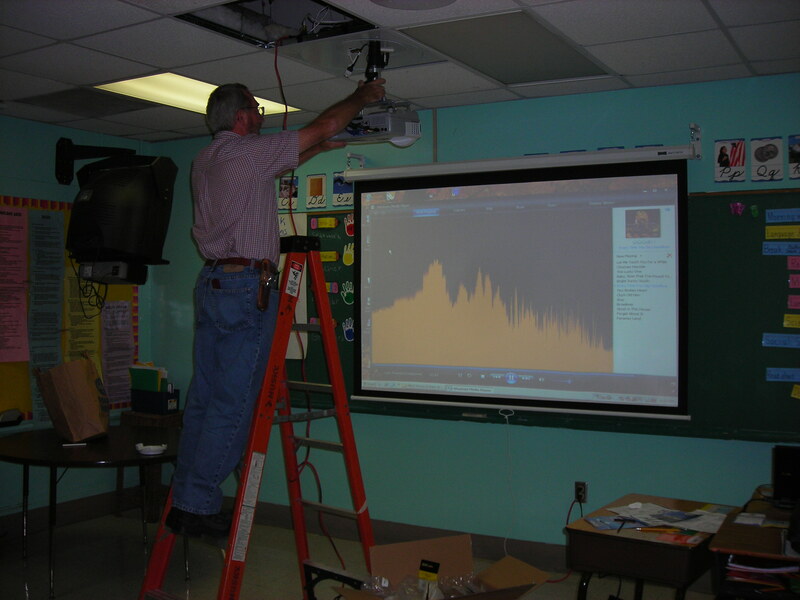 We have installed over 1,000 Promethean boards and projectors in Virginia schools, churches & libraries. 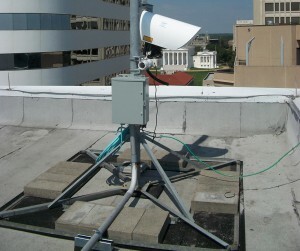 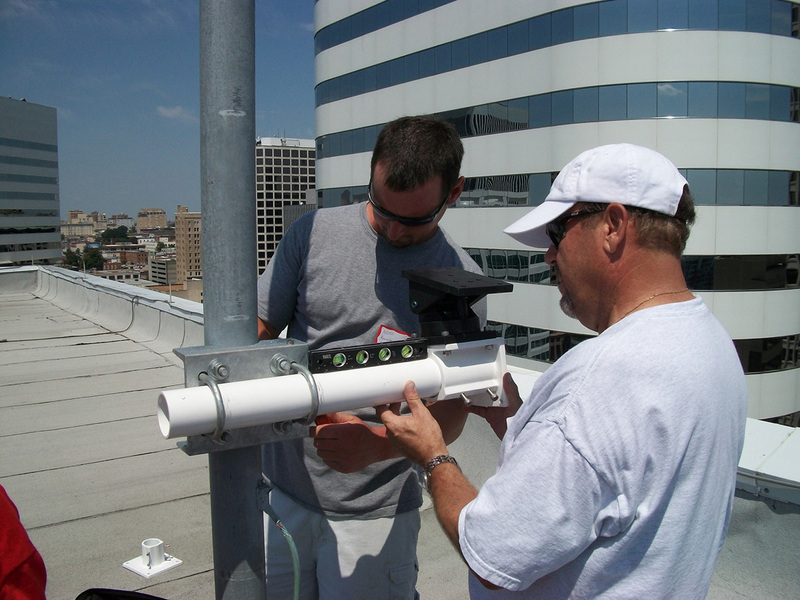 Free Space Optical Communication uses light traveling in free space to securely transmit data when physical connections are impractical due to high costs of installation. Copyright © 2019 NDEC Corporation. All Rights Reserved.